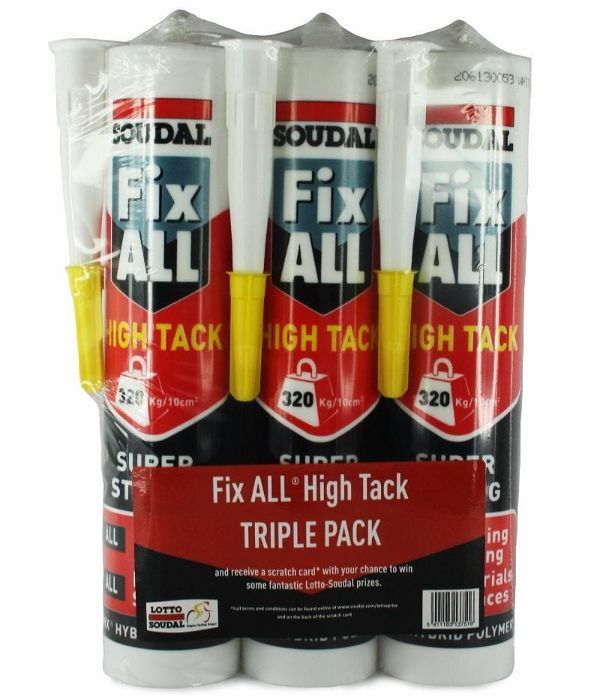 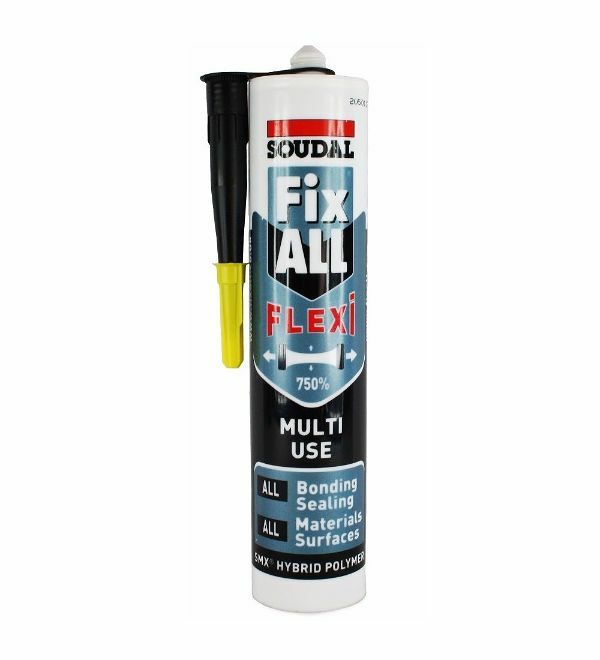 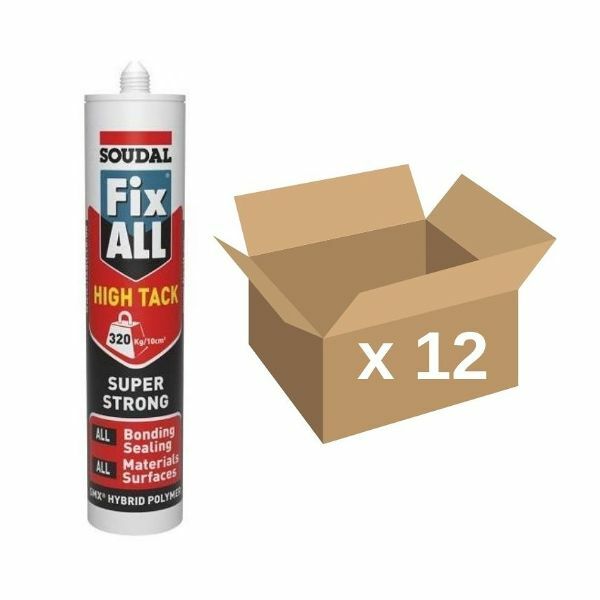 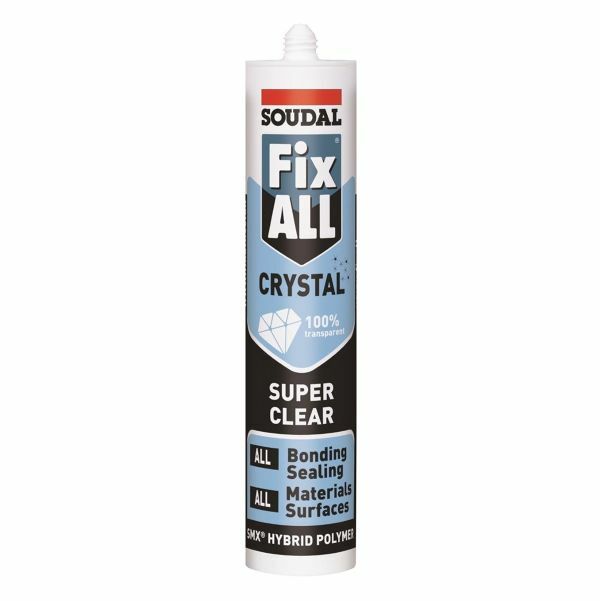 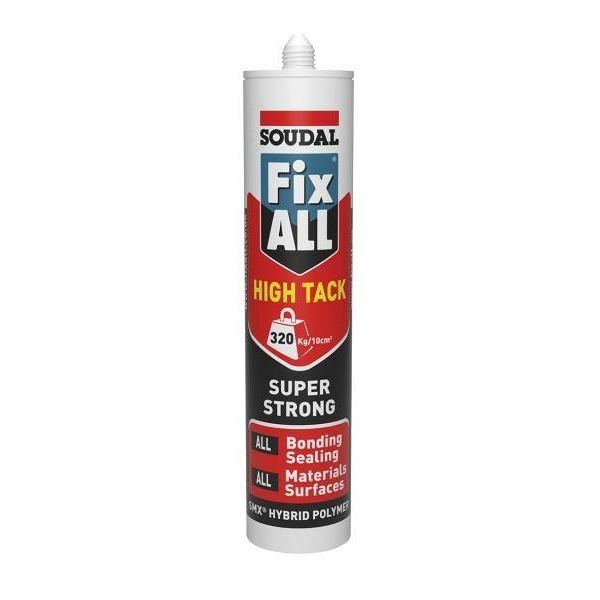 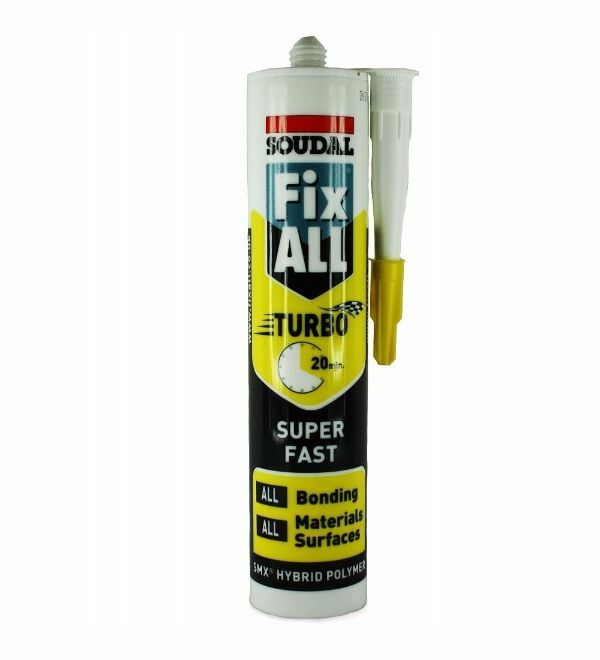 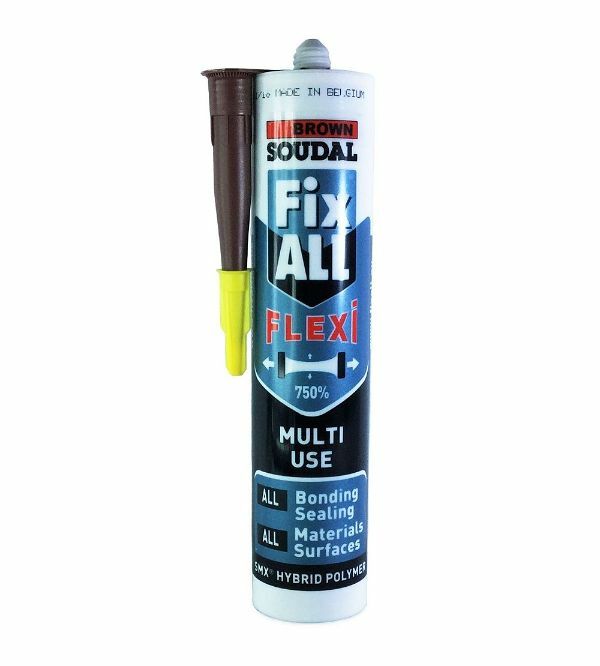 The Fix All® range of products from Soudal are the perfect answer to all interior and exterior bonding, filling and sealing jobs. 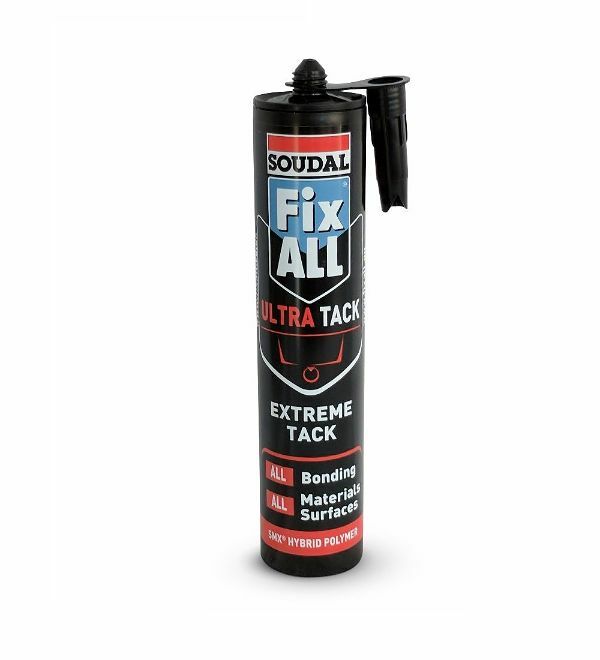 Use on porous, non-porous, wet and humid surfaces and even under water. 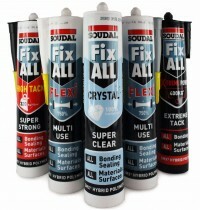 Our range includes Fix All Flexi, Fix All High Tack, Fix All Crystal, Fix All Turbo and Fix All Fills & Bonds.